Big White is the second largest destination ski resort in British Columbia, Canada. 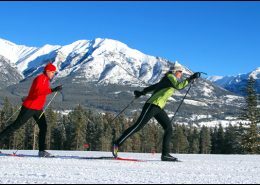 It is located in the highest mountain in the Okanagan Highland and is renowned for its abundance of dry powder snow. BHA has worked with Big White for the past 15 years recently completing a new Master Plan that will improve the quality of skiing and transition to a true all-season resort with the development of the Big White Bike Park. Big White’s Master Plan acts as the blueprint for the resort’s ongoing development. It is the basis for detailed design, engineering and implementation planning which will see Big White effectively double in size. The Master Plan describes the proposed transformation of this very successful ski resort into a major all-season world class destination. BHA was hired by Big White in the summer of 2015 to create the Big White Bike Park Master Plan. 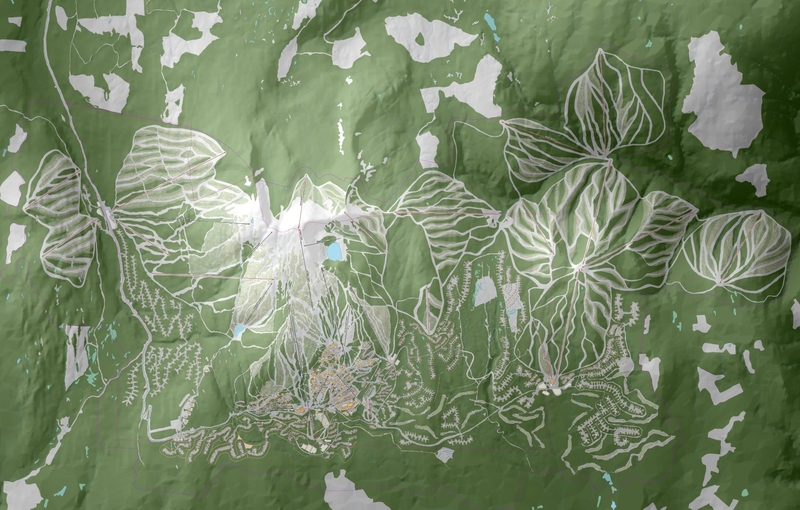 Using the latest mapping technologies, BHA put together a phased master plan that will allow Big White to capture the incredible biking opportunities that their natural terrain has to offer. With a planned opening date of August 4th 2017, the Big White Bike Park was designed to deliver the next great downhill biking experience in British Columbia. The existing skiing facilities can comfortably meet the needs of over 11,100 skiers and snowboarders per day. 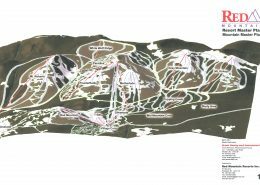 The analysis of the potential expansion lands illustrated that a lift and trail system could be developed that would address an existing shortfall of advanced and expert ski terrain, while catering to the market’s expectation for powder skiing and offering a more adventure oriented product. At buildout the facilities will accommodate a very respectable comfortable carrying capacity of 24,240 skiers and boarders per day. Once established, the skiing experience offered will be very diverse, with guests being able to choose to focus on a single area of the mountain or spend their day exploring – traveling on snow from one end of Big White to the other. Conceptually this creates a resort experience similar to that found in Europe. The appropriate size and scale of development of the base area facilities are directly linked to the capacity, location and scope of the resort attractions. As planned Big White will have four base area focal points. 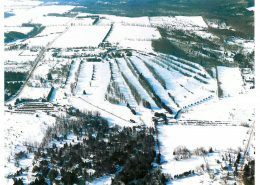 The existing Main Village will gradually be redeveloped, infilled to reinforce its pedestrian character and its unique over snow access and egress. Complementing this, a new community oriented Lower Village will be established. This will become the iconic centre for Big White, directly linked by trails, lifts and roads to all points of the resort. Another smaller village base will be developed at the bottom of the East Peak, catering to the opportunity of establishing a distinctive high end character. The existing Westridge Base will maintain its day use oriented function while seeing expansion and a connection to the specialized adventure and training facilities at Gem West. Summer at Big White is being designed to include golf, zip-lines, mountain biking, hiking and touring along with facilities for a water park, concerts, festivals and camps all complemented with restaurants and retail in the various base area villages. BHA is currently working with Thomas McBroom Golf Course Architects to design the first major step in this offering. One of Big White’s distinguishing factors is their “ski to / ski from” resort residential offering. An emphasis has been placed on creating a strong ski to / ski from residential component at the resort. Direct linkages to and from the base areas and the resort residential development areas are established by return ski trails, the pedestrian trail network and gondola lift. Brent Harley and Associates, Inc.